“The new deluxe task chair. 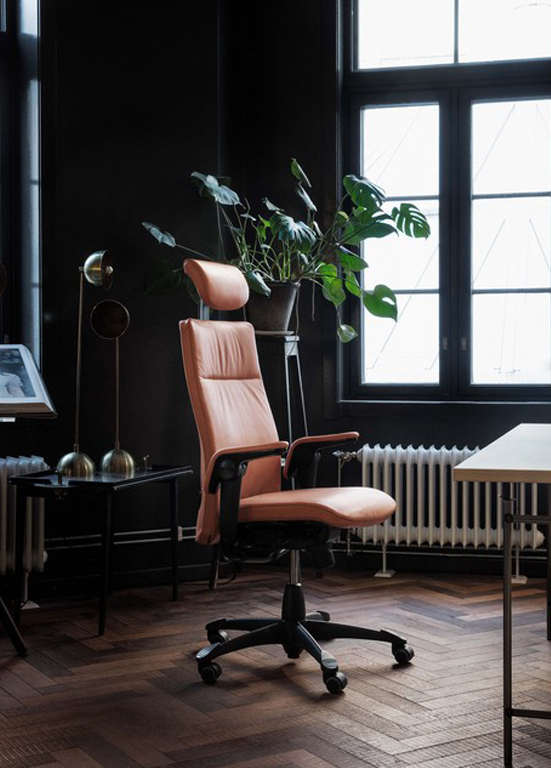 HÅG Tribute is our most comfortable deluxe task chair to date. 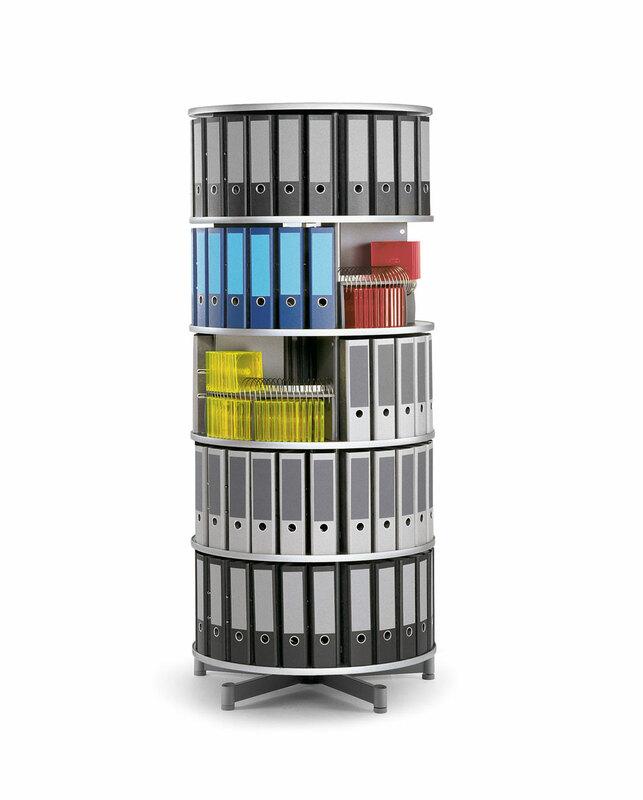 Generously padded and wider, yet visually sleek. 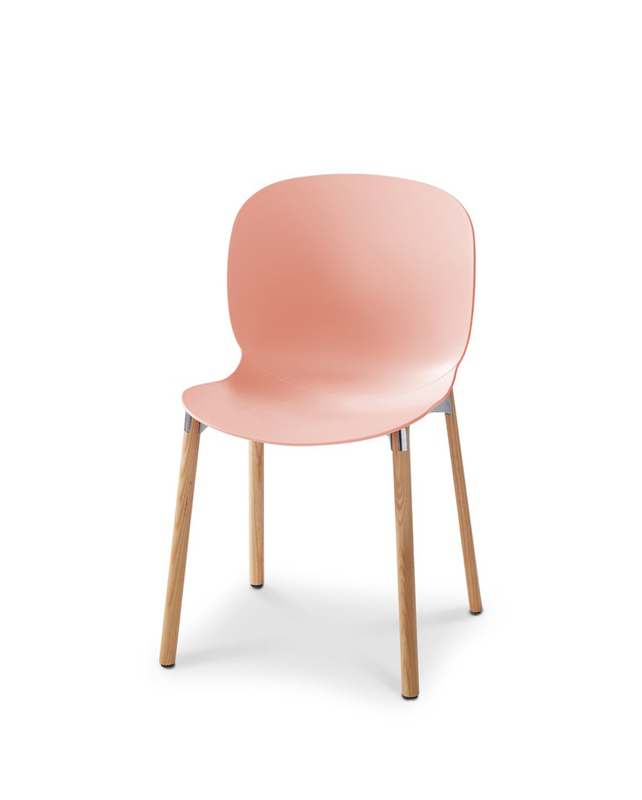 Combining timeless design and enduring quality, HÅG Tribute is highly sustainable – a belief we´ve always promoted at HÅG. 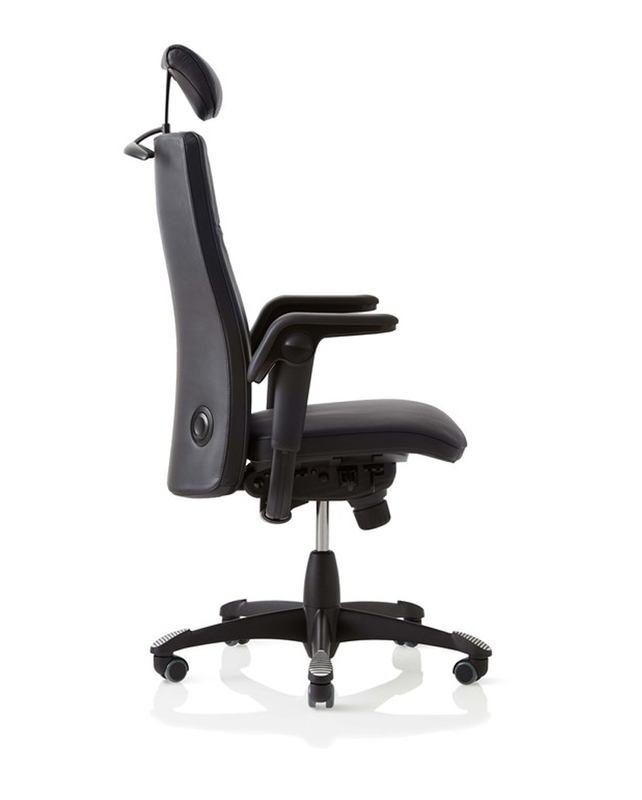 It also includes everything we’ve ever discovered about balanced sitting and lasting comfort. This is a plush and prominent piece of furniture that isn’t made just to support you, it’s made to move you too. 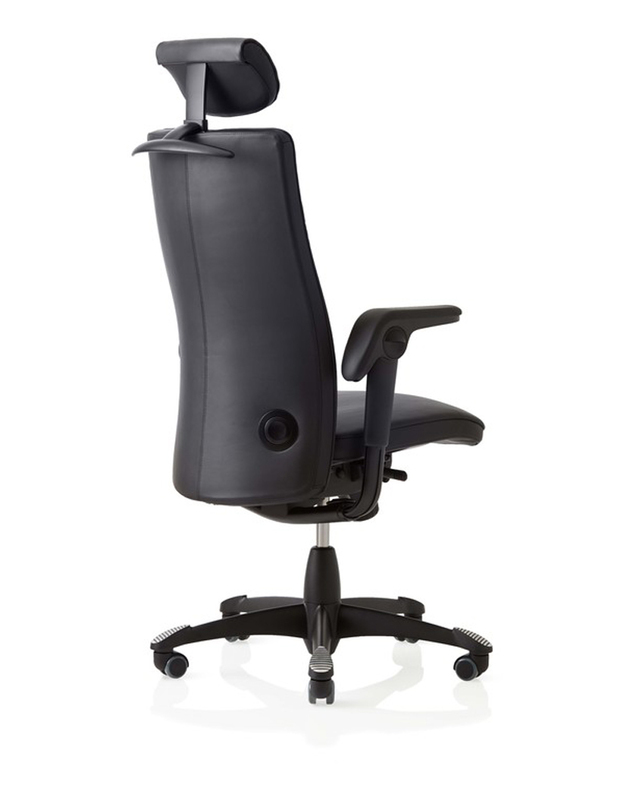 HÅG H09 Tribute has a high back and an adjustable headrest. 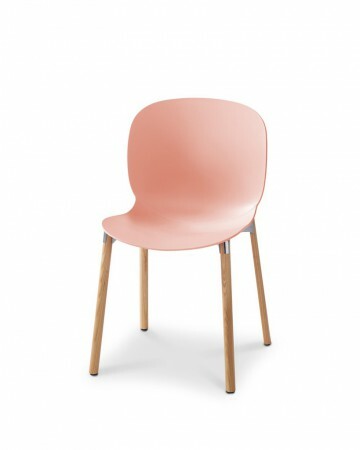 The chair features HÅG’s BalancedMovementMechanism and adjustable seat height and seat depth. 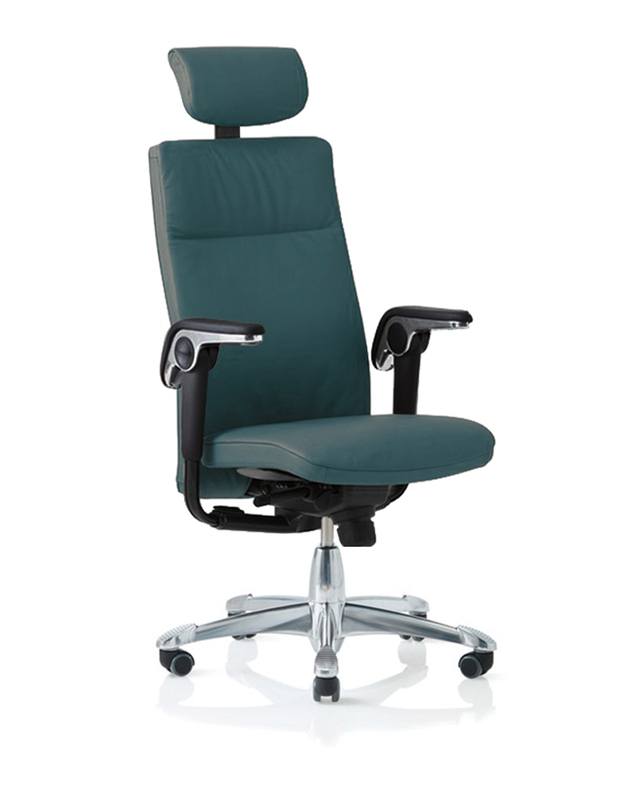 An adjustable lumbar cushion provides extra comfort and optimal support. 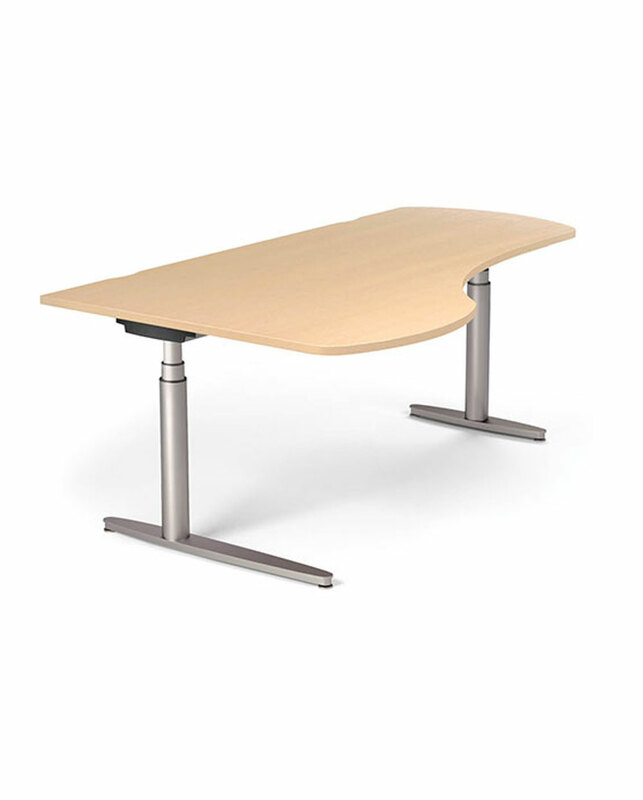 Tilt resistance is adjustable and lockable. 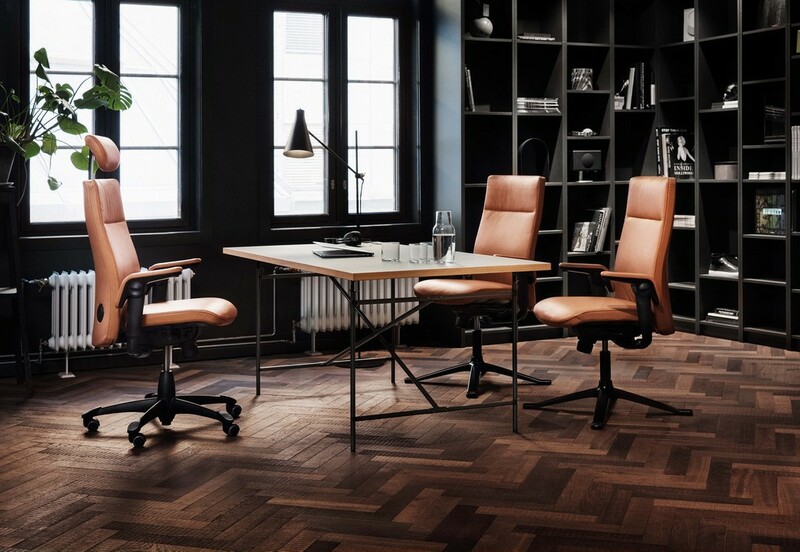 HÅG H09 is delivered with multi-functional TiltDown™ armrests in black leather as standard. 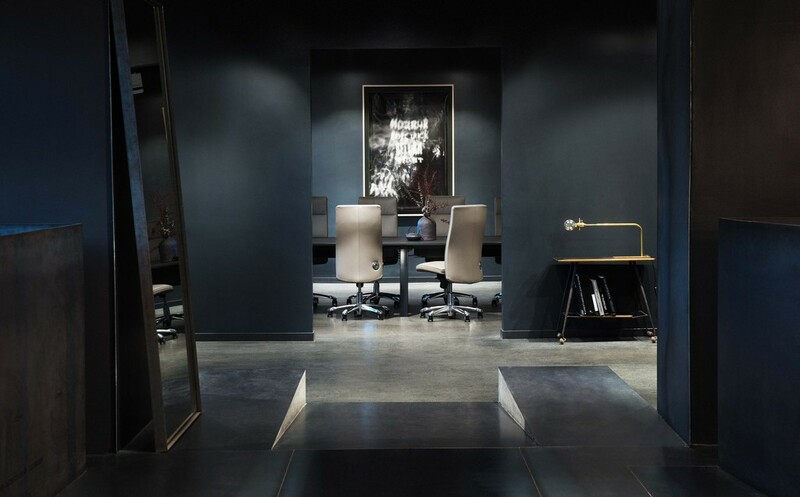 The footbase/gas lift is available in matte black or polished aluminium. 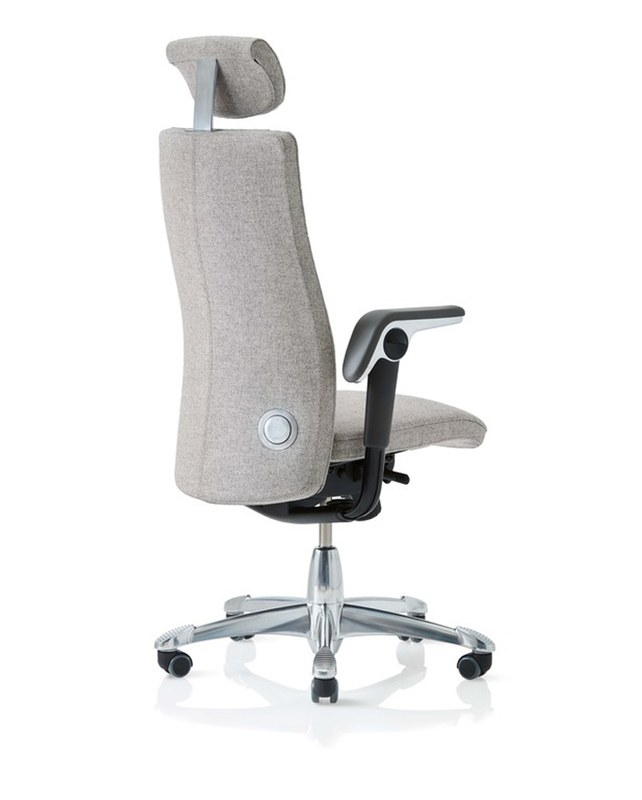 HÅG H09 Tribute is also available as an exclusive and first class chair for the meeting room. 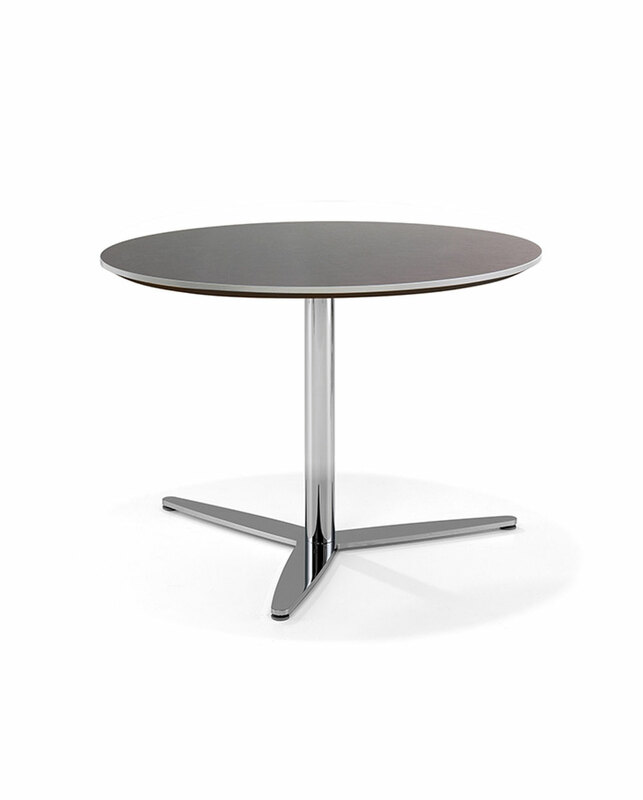 To create more space around the table, the models can be delivered with standard armrests and a smaller footbase.